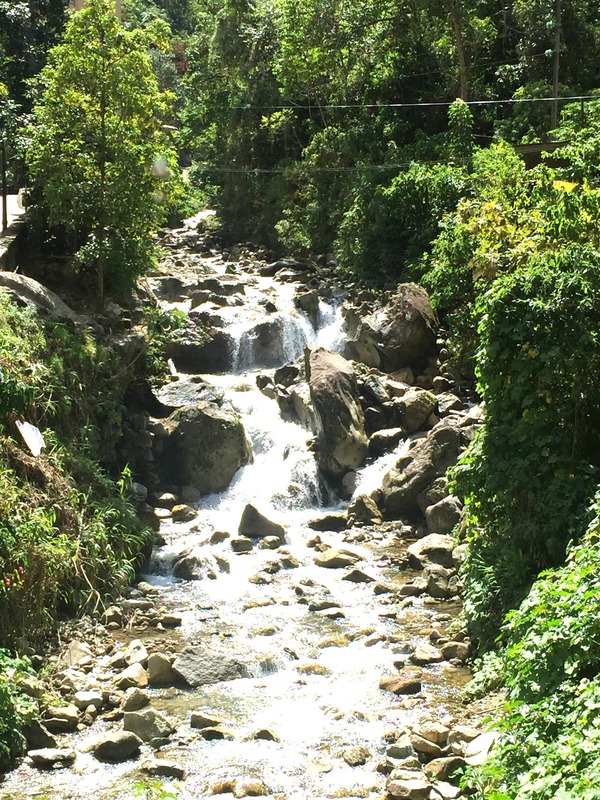 Are you being called to Peru? Or, are you fascinated by Ancient Sacred Ruins? 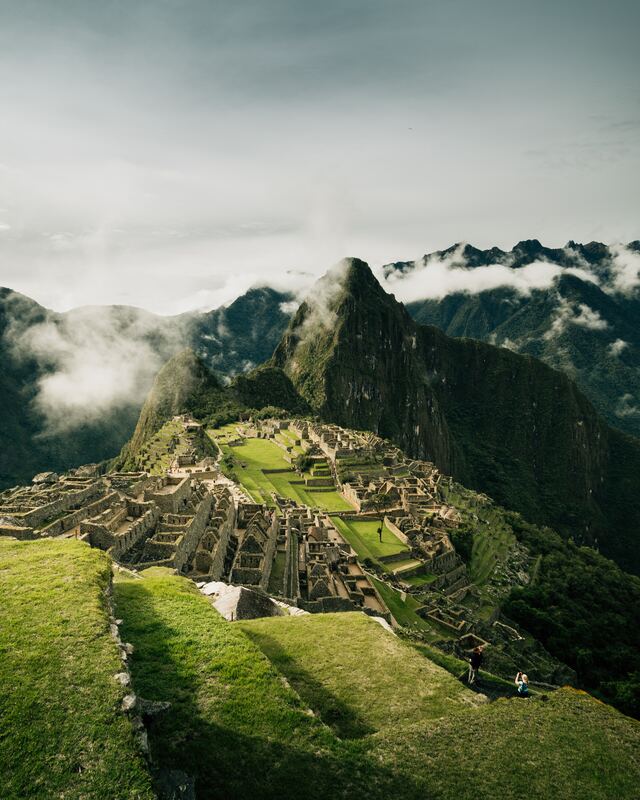 Imagine opening your eyes for the first time on the citadel of Machu Picchu, you gasp as the natural beauty creates a sense of wanderlust, a dream like state that only exists in movies. Yet, here you are at the gate to magnificence, wonder and awe. 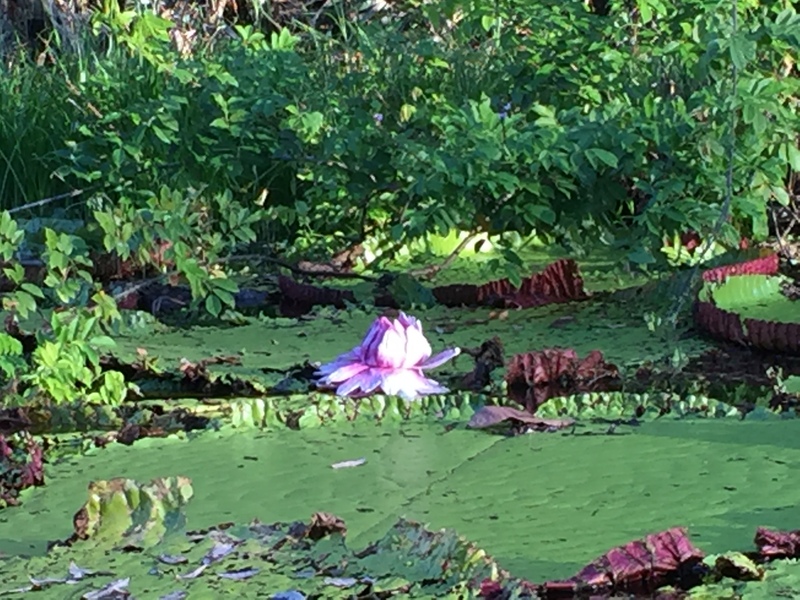 Experience the healing powers of stunning nature and the expanded consciousness of Pachamama (Mother Earth) as you reconnect to (and align with) your sacred soul in water, sound and plant ceremonies. Are you ready to claim the life your heart is yearning for? Are you being called to sacred sites that nudge your memory of ancient civilization? 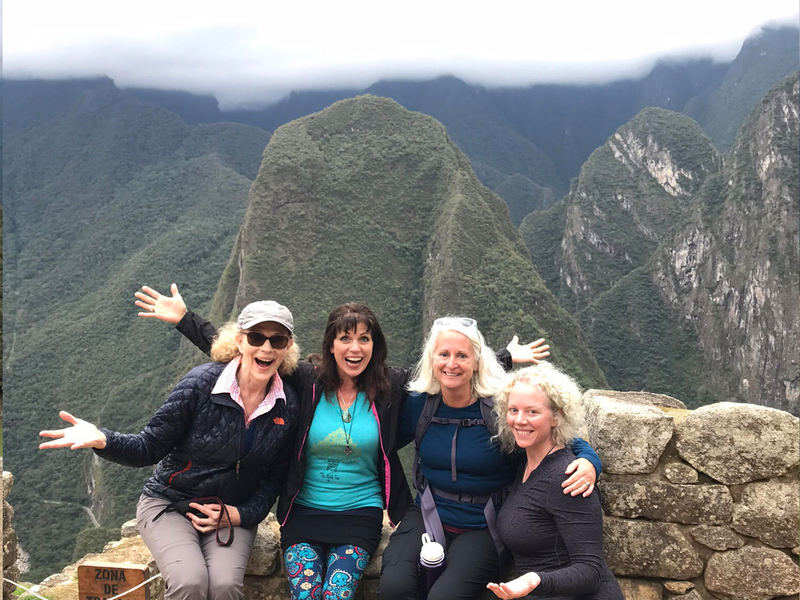 If so, then this transformational journey to sacred Peru will transport your life from mundane to treasured and enable you to step into your personal power as you choose to release from the limiting beliefs of past conditioning to pure freedom. 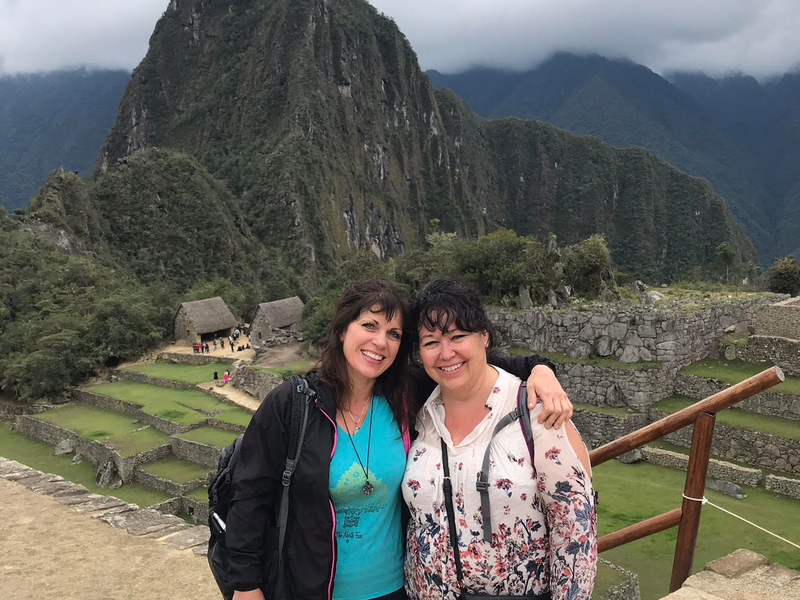 There is no better place than to reap a relationship with your Soul Self, the wisdom of your ancestors and the guidance of the land…..then through a transformational journey to Peru. Have you ever been curious about the richest country in the world, or diverse eco systems or the natural harmony between humanity, the sun and the moon? 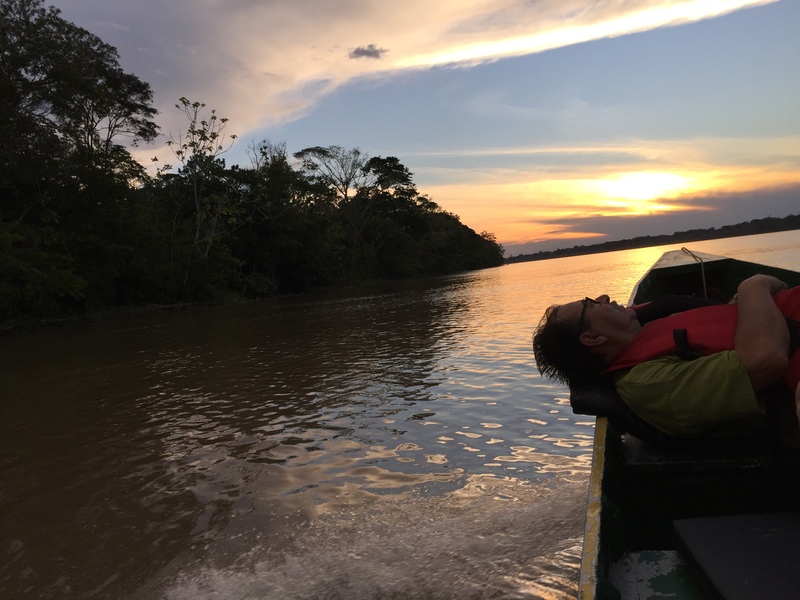 Imagine floating down the Madre de Dios River, listening to the crocodiles, gazing at the stars and allowing your mind to wander. You have no worries, no cares, just pure freedom in natures jungle ego system. You can smell the fresh air and hear the monkeys playing in the distance as the jungle sounds caress your mind, body and soul. 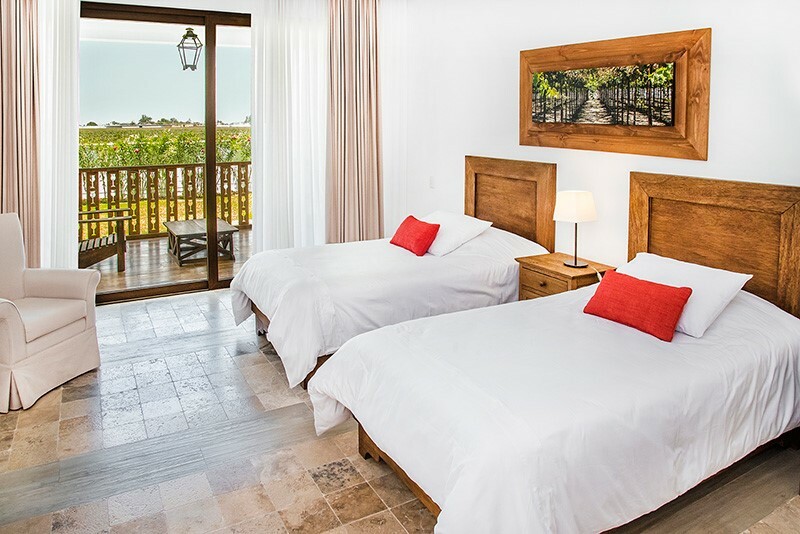 As you return to your lodge room for the most amazing night sleep you will ever have in the serene comfort of jungle sounds. 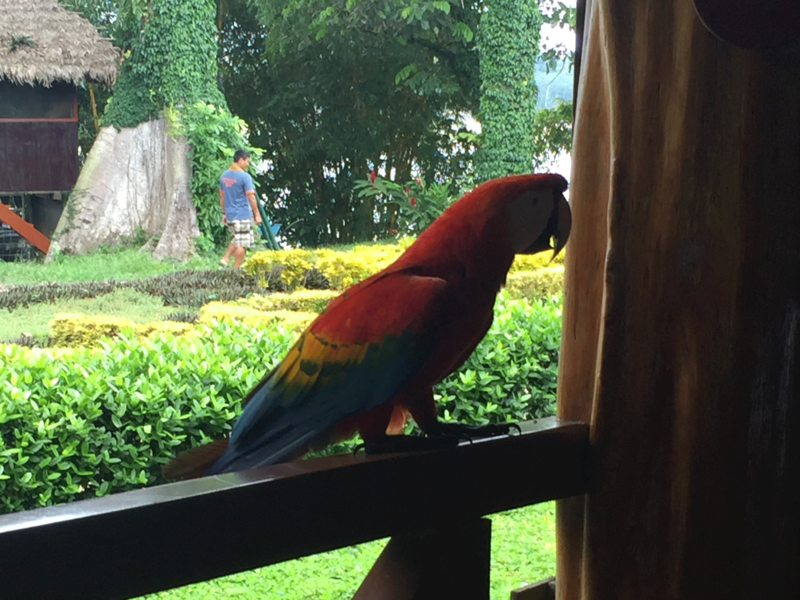 The diverse eco systems of Peru will have you in awe….and is considered a megadiverse country because of the 84 of the 103 existing ecosystems of the world. Peruvians believe they are the richest country in the world and they will prove it by all the love and compassion they show to you. A soul family is created with every trip and Ruben is the master at creating moments and experiences with such heart felt love. The ancient civilizations placed great importance on astronomy and were the only culture in the world to define constellations in both light and dark. 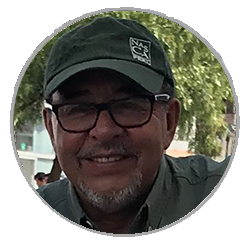 Arrive into Lima, Peru on October 7, 2019, Oscar will await your arrival and will take you the hotel for night. 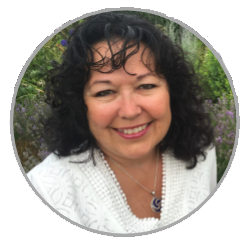 Please connect with Angela when you make your flight arrangements especially for your departure times. Leaving Lima, Peru on October 18, 2019 after 10 pm. Cost: $4,700 early bird price by July 1, 2091 – After July 1, 2019 price is $4,900. $4,700 paid in full option – 5 easy payments of $940 – must be paid in full before September 7. 3 easy payment of $1567 with 3rd payment being 1566 – must be paid in full before September 7. My name is Ruben Orellana Neira, I was born in Cusco in 1954, I studied and I was educated in Cusco, connected since I was a child with the tradition of my ancestors as well as educating me in Social Sciences (Anthropology and Archeology), in Anthropology since the decade of the 70 I began to study the traditional and spiritual medicine of our ancestors in the coast, highlands, plateau and jungle and what has survived time and globalization, I am a healer (Pacc’o) with the support of tradition and the ecosystem of these lands. In the science of Archelogy, I worked in many archaeological projects in the Cusco area, becoming the chief archeologist of Machupicchu in the 80s, in 1986 we discovered 44 new archaeological sites around Machupicchu that come from early times to Incas. 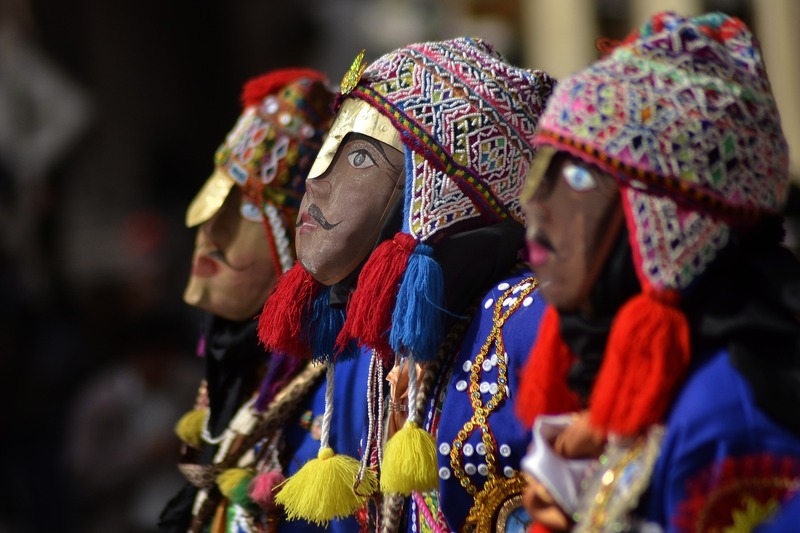 Since 1976 I travel with groups through Peru showing their history, architecture, traditions and ecosystems and I am convinced that showing traditions is to preserve history. 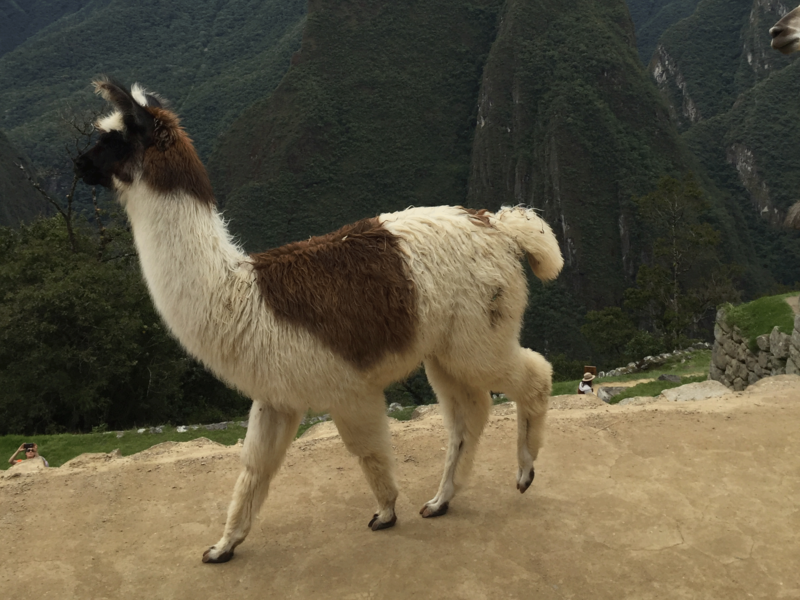 This unique itinerary was carefully created to travel the ancient lands of Peru. Please note, itinerary is subject to change depending upon weather. 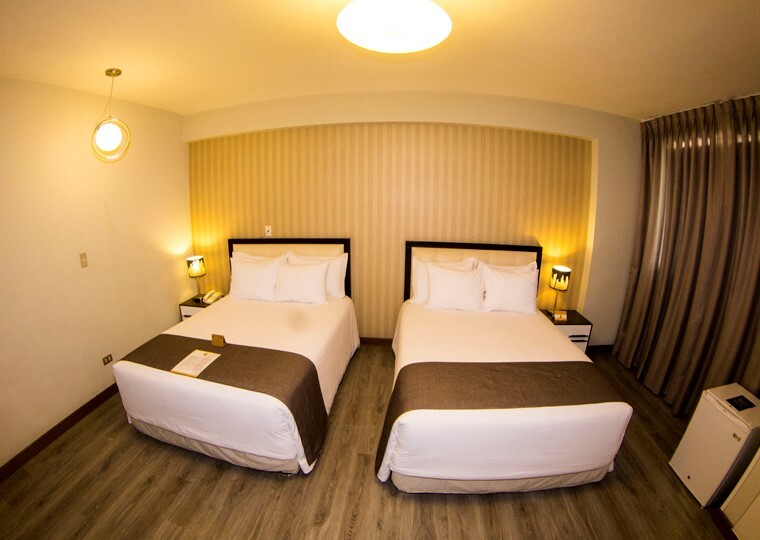 You will be warmly greeted and whisked away from the Lima airport and checked into Hotel Limaq only 15 minutes away from the airport. On your flight please create your intentions for the trip as these will be visited often during your transformational journey. Time to rest as we start early the next morning. After a great night sleep and an amazing breakfast, we are whisked back to the Lima airport and will fly to Cusco where Ruben will be awaiting our arrival. We then travel to the most amazing town of Urubamba with its majestically Apus (mountains) surround and protect us. 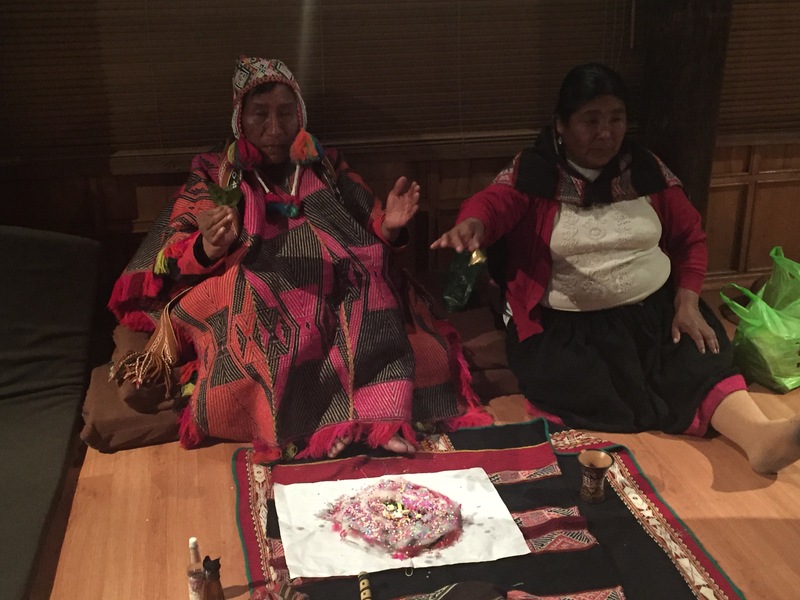 We will celebrate in ceremony by asking the Apus for safe traveling Pachamama (Mother Earth) with a healer from the Andes. 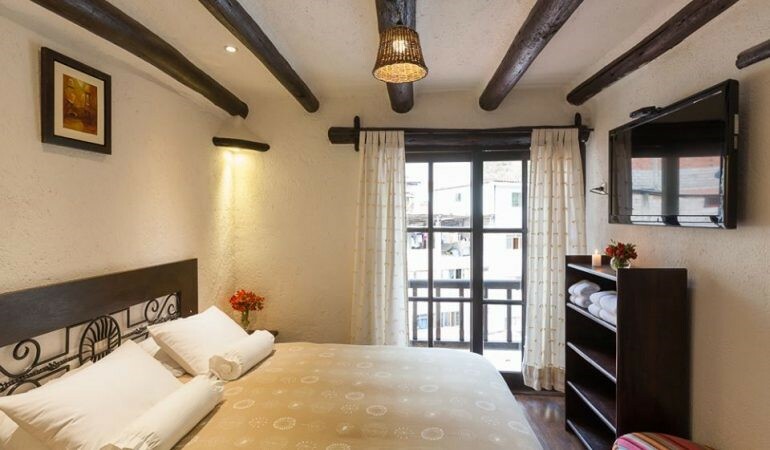 We will stay in the luxurious Hotel Iorana Urubamba, created from the crystals of Machupicchu. Today we arrive by the most beautiful train ride to Machupicchu, one of the wonders of the world. 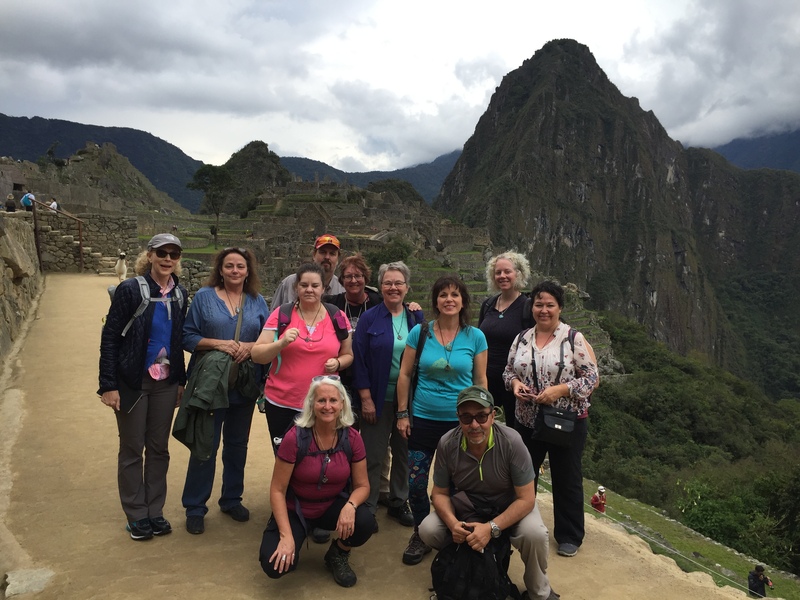 Machupicchu is a very sacred ceremonial place of the Inca Empire. Before we leave the crystal palace we will gather as a group to reflect upon the magnificent of this precious wonder and soak up all the healing crystal energy of such beauty. Your crystal healing journey will end with a thermal bath and rebirthing sound ceremony with Rubén in the serene backdrop of Apus (mountains) that surround the pool in the perfect temperature of water as the night sky lights up with stars that you know you can touch. Grounding the Universal sounds into every cell of our body is our theme for the day as we start with a beautiful breakfast. 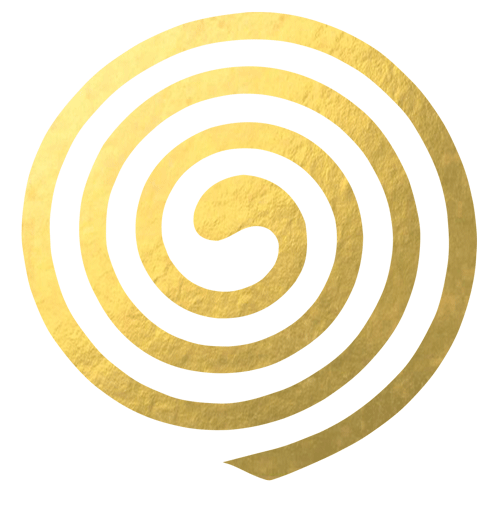 You will transcend to other world when we visit local healer Heberth Jordan, a sound healer for inner and Universal peace, a world-renowned sound healer. On our way back to our hotel in Urubamba we stop at the top of a hill for a wind element ceremony and continue on to an archaeological site of Urco where the sound of the rattle reconnects you with the basic energy of the Pachamama (Mother Earth). We spend time in a healing circle to anchor in all the sounds of peace, connect to the vibrations of the peace filled ancient lands and transform out of the chaos and into the serenity as each cell vibrates differently for a restful night sleep. The Fortress of Saqsaywaman and the archaeological site of Cochapata are especially designed to take you inward today. 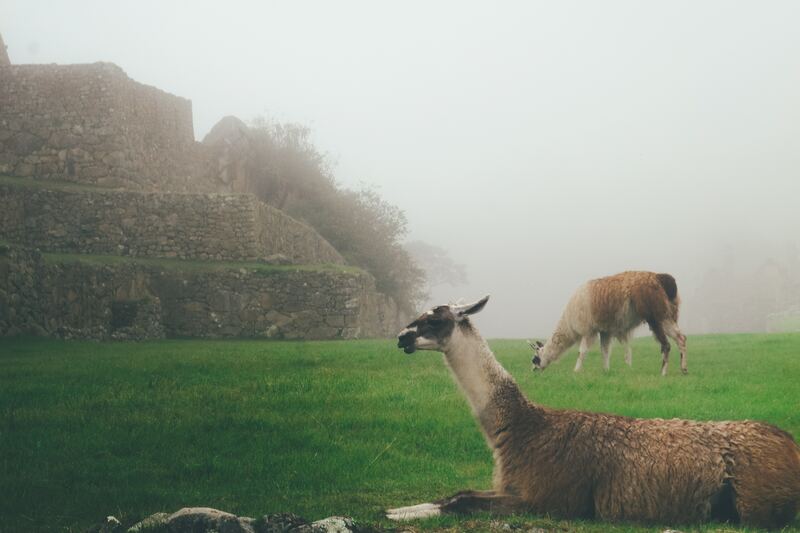 The ancient ruins pre-date the Inca empires and is the perfect place for a meditation with earth and water. 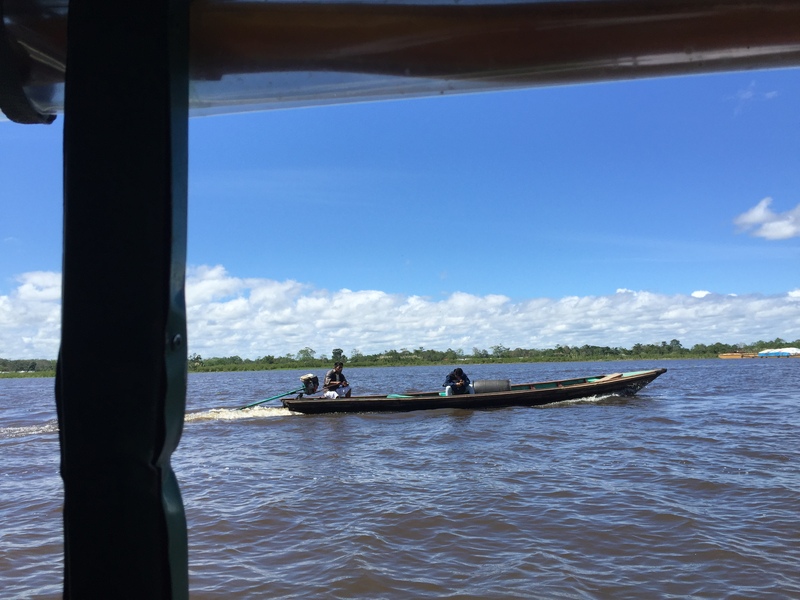 Excitement builds as we jet off to the jungle, we leave the port in Puerto Maldonado by boat to arrive at the lodge as we await the much-anticipated information from the Ayahuasquero. In our contemplative gathering today we will explore your purpose and passion in this life time. Water, water, water is the theme as we explore the Briolo River and a mud bath of crystals and gold right in the river’s mud. Therapy for the skin will prepare you for the group gathering to share your experience so far then it is off to the Botanical Garden for medicinal plant teachings. Imagine early morning mediation will ease your energy into a day of travel to Ica. 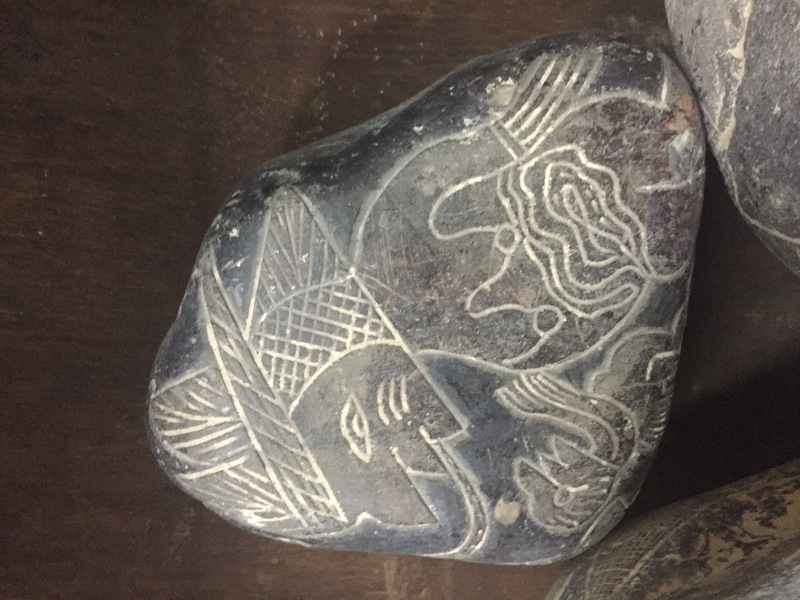 The written record is revealed today – one of my favorite and most moving experiences as the stone carvings come alive and tell you the history of humanity. We will gather and explore what the stones say to you with a surprise celebration. Today’s theme is centered around the geoglyphs of Nazca and the archeological site of Cahuanchi. Cahuanchi means “place where psychics live” and is the perfect place to explore the pyramidal construction, have our closing ceremony and relax with a picnic. 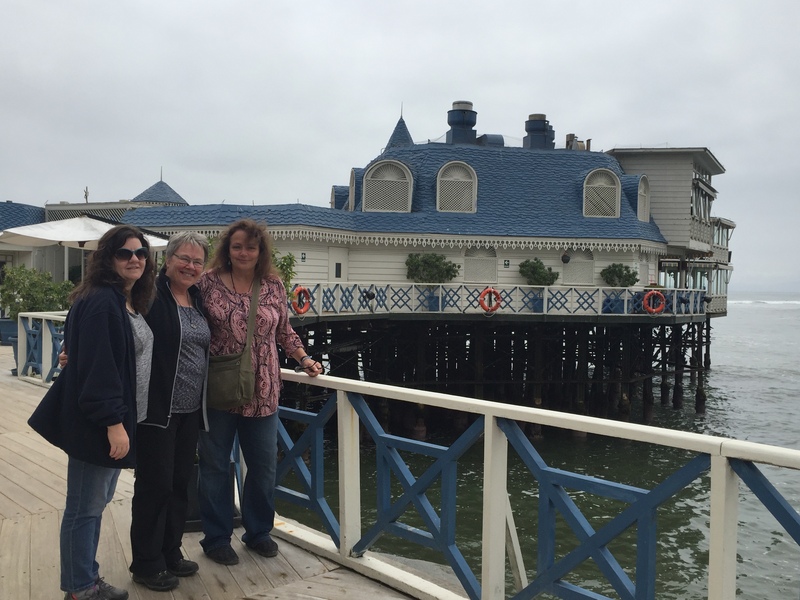 We return to Lima where our farewell dinner at the Rosa Nautica restaurant before our return home. 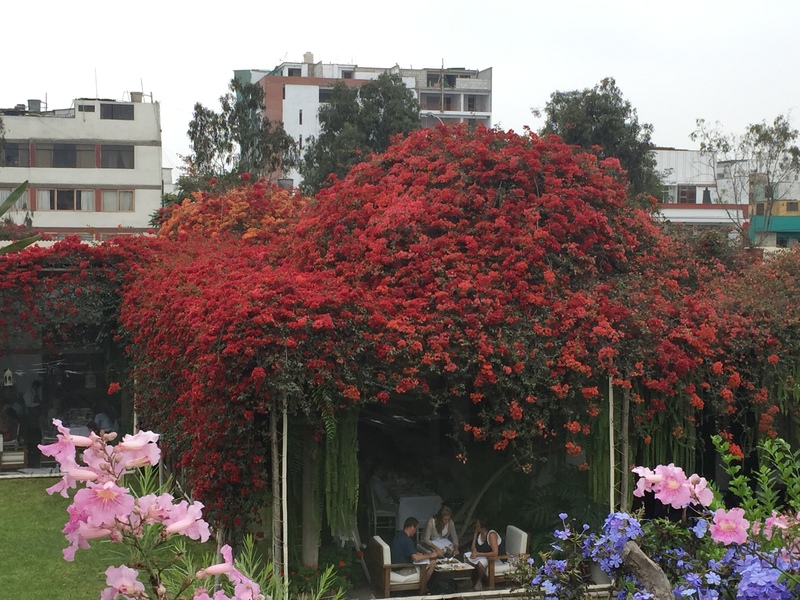 The Rosa Nautica is a very special place for our last evening in the magical lands of Peru. Until we meet again, in the custom of the Peruvian people who never say Goodbye.